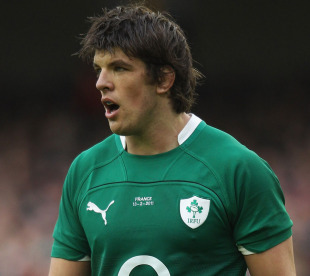 Ireland international Donncha O'Callaghan has been cited for allegedly kicking an opponent in the head. Guinness PRO12 organisers said that 35-year-old Munster lock O'Callaghan had been reported following last Friday's league game against Ulster at Thomond Park. O'Callaghan, who has won 94 Ireland caps, will appear before an independent disciplinary committee later this week Munster beat Ulster 21-20, and they resume European Champions Cup next Saturday with a home game against Clermont Auvergne.